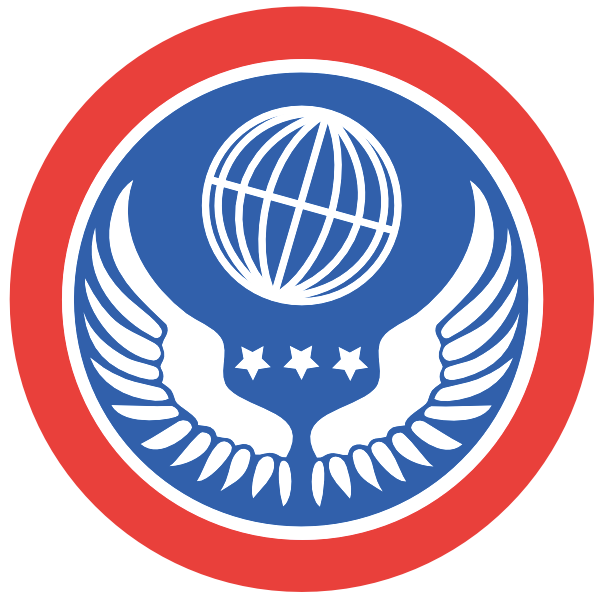 Designed according to NATO standards for ground, naval and air operations. 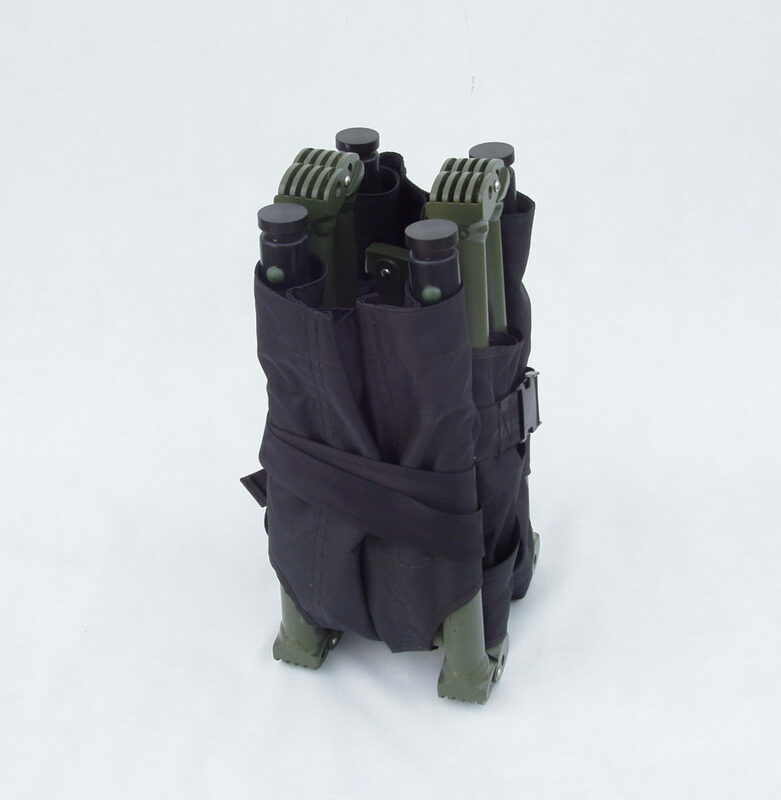 Four folded, telescopic handles and integrated 5+2 point harness. 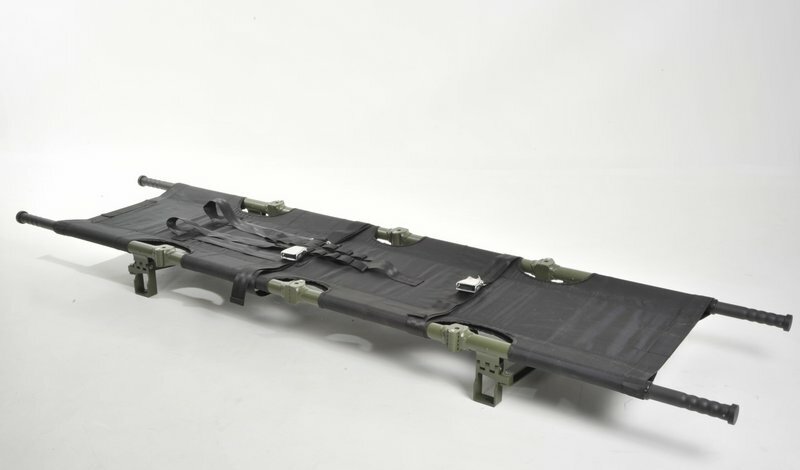 NATO STANAG 2040 and NATO STANAG 3204 AMD compliant stretcher. 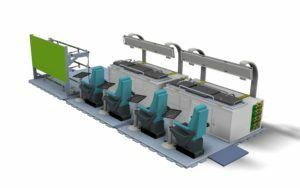 Designed for use onboard aircraft as well as vehicles and vessels. 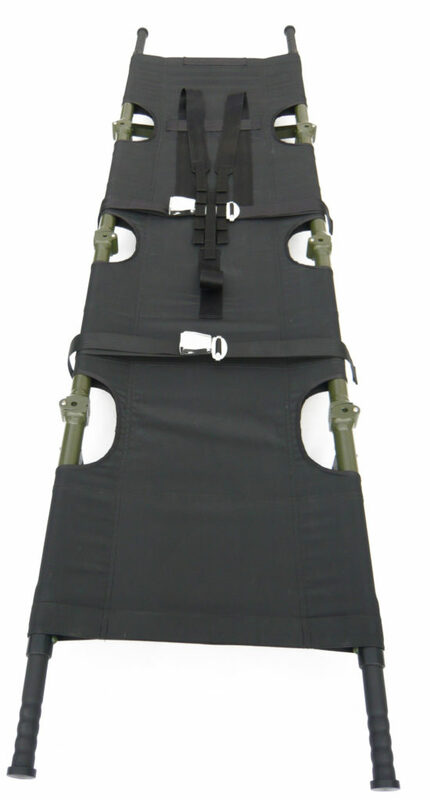 5+2 point integrated harness. 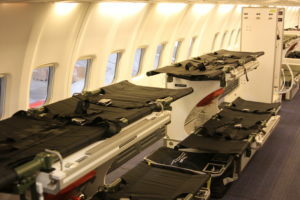 .MEDEVAC stretcher designed in accordance to EASA requirements, with telescopic handles and 5+2 point integrated patient harness. 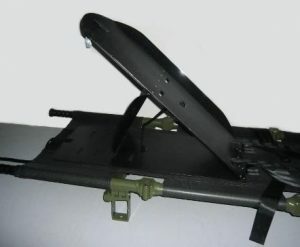 It is designed with pinch-free hinges and has 6 ea 12mm connecting holes for securing equipment to the stretcher. 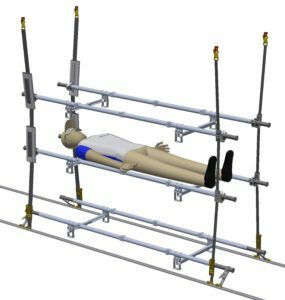 With integrated 5+2 point harness, the patient is securely fastened during the transportation and can in the worst case be hoisted vertically. 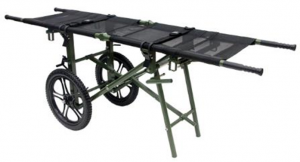 With the telescopic handles retracted the stretcher can fit within vehicles and helicopters with a length less than 2 meters. 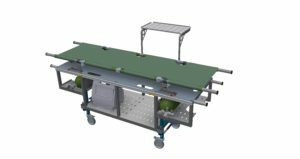 Four folded it can be stored in a number of 36 units per cubic meter. 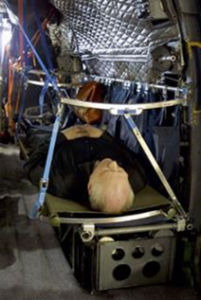 Integrated 5 + 2 point patient restraint harness.